We're now on Rambo's website! 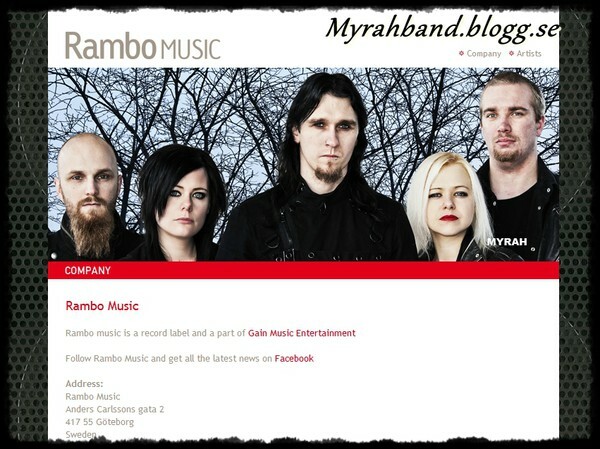 Now you can find us on Rambo Music's website. Rehearsal was great today, the new songs are really coming together, keyboard recording all done, and drum recording will start on Sunday. Be sure to check back for some sneak peaks of the recording. Here's one clip from the keyboard recording of the ballad. Enjoy!